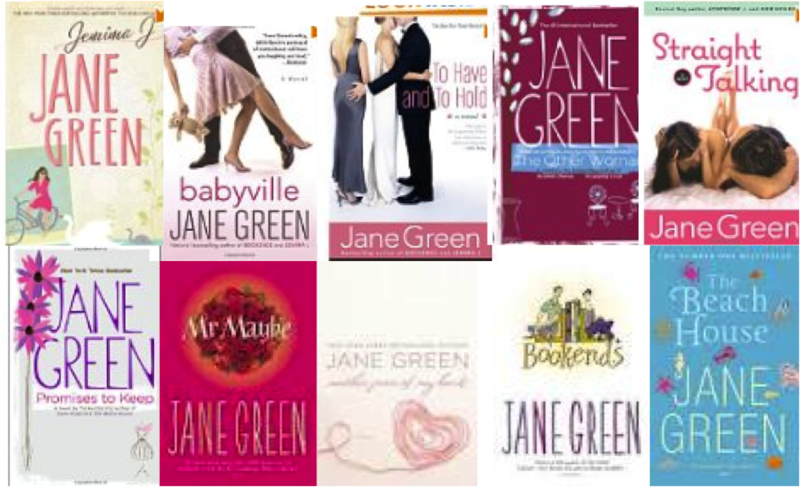 So we tackled my favorite romantic comedies – now, my all time Favorites of Chick Lit (I don’t like the term, but it is what it is) books and authors (I’m linking the book names to Amazon, goodreads or the authors website for full review and synopsis) in three categories: The top Two Classics, Authors I Love & The Best Books of the Rest of the Authors. 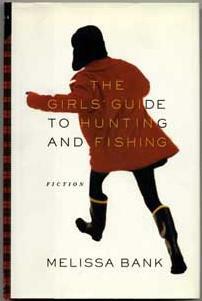 Girls Guide to Hunting And Fishing by Melissa Bank – I think this is one of my favorite books period, no matter what genre. GGTHAF is a collection of coming of age short stories of Jane, starting when she was 14, and one of the stories gives the book its name. Doing this list made me want to get the book and read it again, I havent done so in 10 years! (I will report how it holds 10 years out). 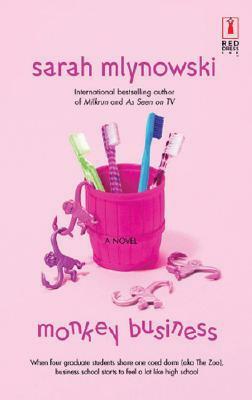 Bridget Jones Diary by Helen Fielding – Chick lit classic with movie fame to its name as well. What can I say, a normal heroine, I think all girls at some point felt some of her struggles. 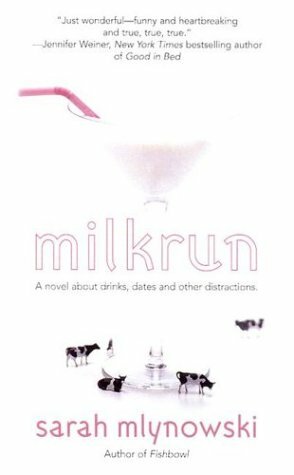 Her calorie and alcohol tracking is a classic, and any girls really wants a Mr. Darcy to tell her that they love her just the way she is. 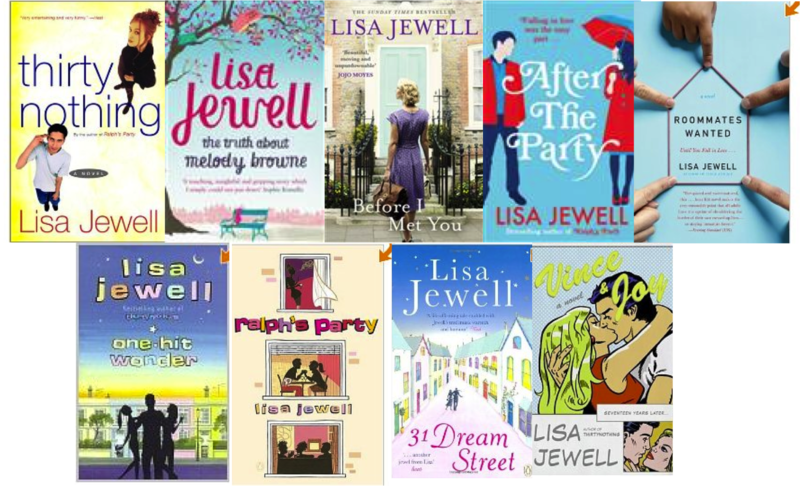 Chick lit has some epitome authors, who write a lot, most of what they do is great and really lead the genre. Here I am listing the authors I really enjoy (most of them wrote a great book and have kept going on that fame) and of whom I will read everything new that comes out. I will list the website of them so you can check their books out, as well as their books listed in categories: Must Reads , Awesome, Great & Good. I am also linking every book to its Amazon or website page so you have more info. 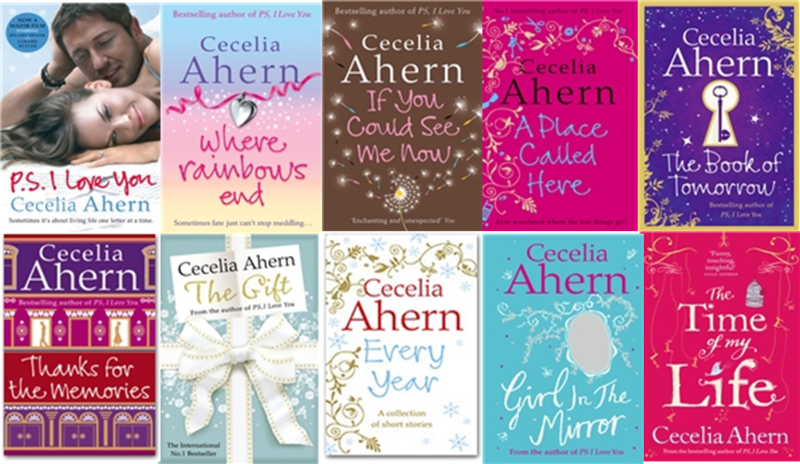 A note about her: four of her books revolve around the Walsh family, and each book covers a different sister. I would recommend reading the Walsh sisters books in order to get the full effect. 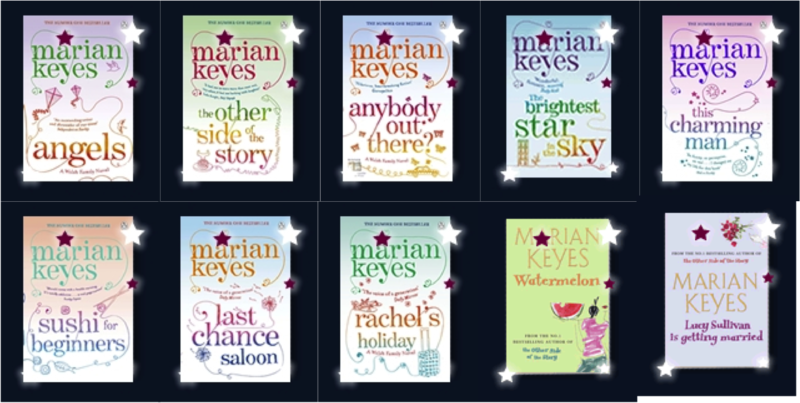 They go like this: Watermelon, Angels, Rachel’s Holiday and Anybody Out There? Good In Bed: Jennifer Weiner’s first book and still one of her best and one of my favorite chick lit books! In Her Shoes: Made famous by the Cameron Diaz movie, a great story about opposite sisters coming together. 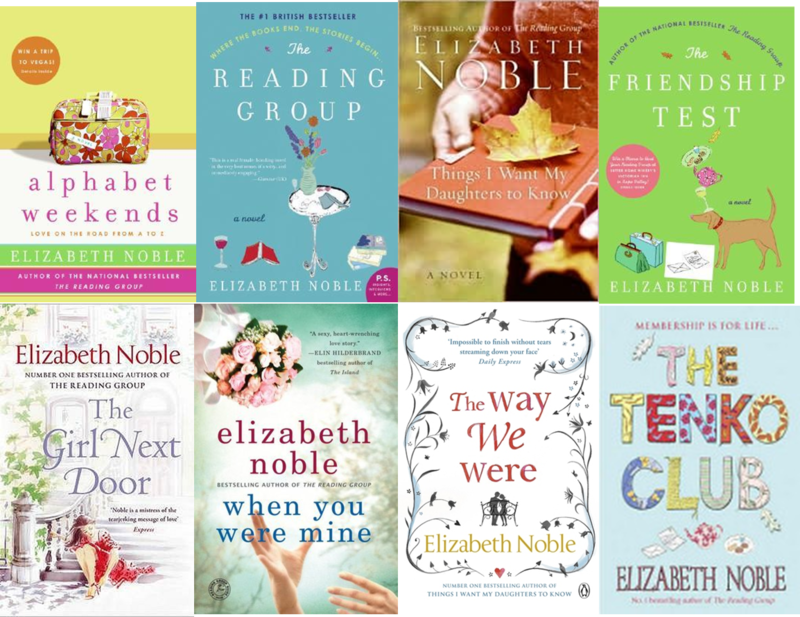 Elizabeth Noble: Elizabeth Noble is less well-known than the rest but she is one of my favorites. 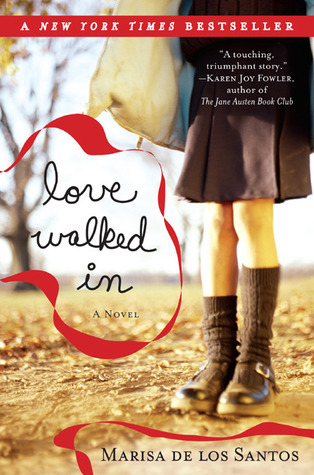 She writes beautifully on relationships of all sorts: Friendships, Mother/daughter, romantic etc. Alphabet Weekends I read this book a long time ago and I still remember it and love it. I also still want to replicate this idea and go on a A to Z adventure!! It also introduced me to this book, which after reading it I ended up reading all her other books! Must Read:P.S. I Love You I am not lying when I say that there were tear stains in this book when I read it. 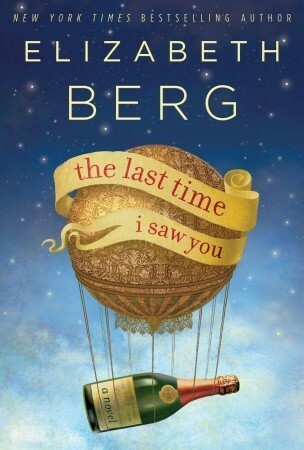 It is a beautiful yet really sad book. The movie with Hilary Swank is great too, although the book is much better! 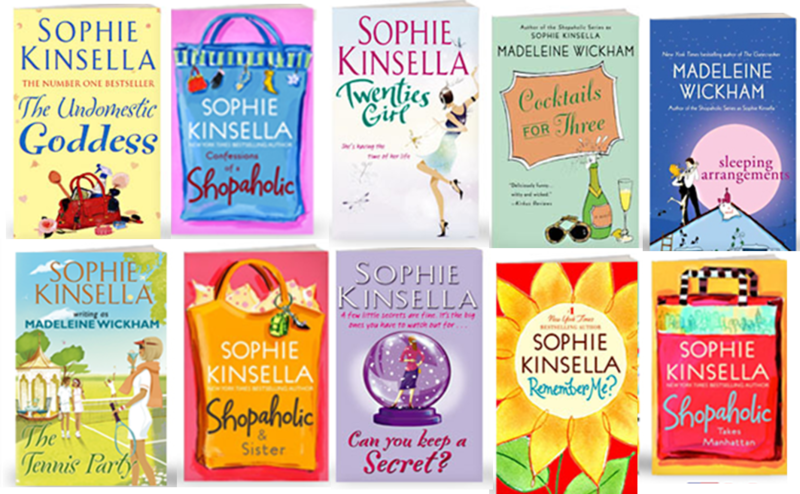 Confessions of a Shopaholic – This book started a whole series – some of which are good and some terrible. But this first book is a classic!!! I do not recommend watching the movie, it is soo subpar compared to how good the book is. The Undomestic Goddess – A funny story of a girl having total career meltdown and hiding out as a maid. The Jane Austen Book Club – by Karen Joy Fowler — I am a huge Jane Austen fan, so I really enjoyed how the books managed to intertwine the characters lives with the Austen novels. If you enjoy the book, the movie, although not up to the level of the book is quite enjoyable. I do recommend re reading the Austen books whilst reading this one – you will get much more out of it. 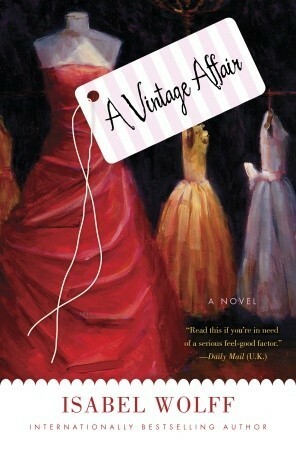 A Vintage Affair by Isabel Wolff — This book is set in a vintage shop and I fell in love with it from the start. It is a simple story, but well-developed, and I love the romantic notion of the power of a dress!. If you liked it you will also enjoy The Very Picture of You by the same author. 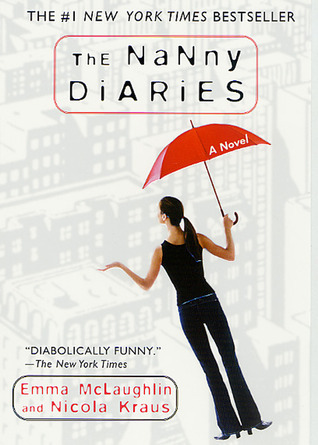 The Nanny Diaries – by Nicola Kraus and Emma McLaughlin – a wonderful classic expose on Manhattan life. I think I read it in a day, couldn’t put it down. The movie is quite good too and it has a second book: Nanny Returns. Ema Mclaughlin other book Citizen Girl is also great. 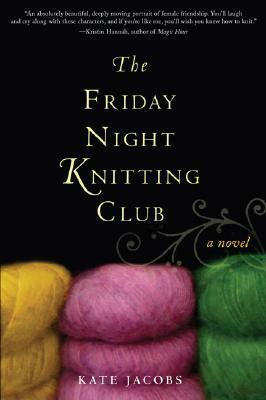 The Friday Night Knitting Club – by Kate Jacobs This is not a book that everyone loves, but it left a huge impact on me. I loved the relationship between mother, daughter and the friendship between the knitters. It was an emotional read that i really enjoyed it. If you liked it there is a continuation books: Knit two, that although not as good as the first, gives you closure on the story if you were invested in the first one. If you liked her writing, Kate Jacobs she also has a good book called Comfort Food. 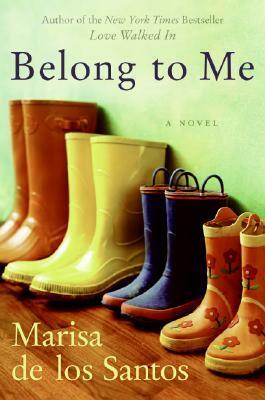 Love Walked In & Belong To Me – Marisa de los Santos – I’m putting two together because I really enjoy Marisa de Los Santos writing. Sad and beautiful stories. 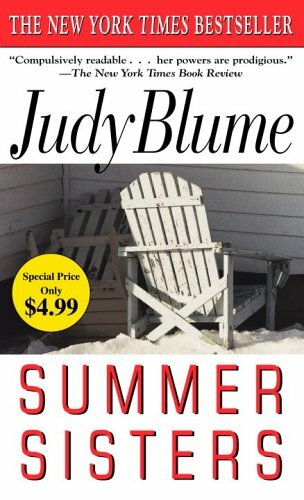 Summer Sisters – by Judy Blume. Judy Blume was the author of some of my favorite children’s books when I was little and her adult foray does not disappoint. I read this many years ago and it still has an impact. A must gift for your best friend! 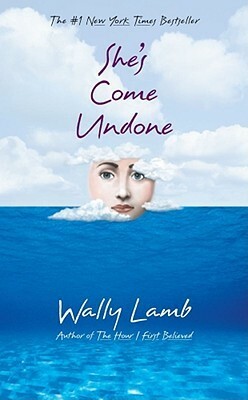 She’s Come Undone by Wally Lamb. 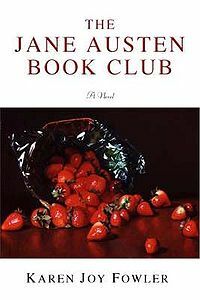 I read this over 15 years ago because it was one of the frist Oprah Book Club Books. With a raw and real heroine, it is a hard and shocking coming of age story but wonderful as well. 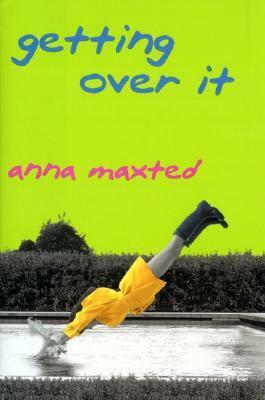 Getting Over It by Anna Maxted – Another book I read a long time ago, that I still remember( we are getting a trend her, I think old chick lit was better than new one!). All of Anna Maxted books are great, but this is the first one I read and remember the most. 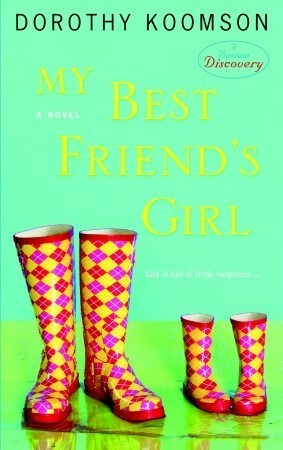 Other books by her to check out are A Tale of Two Sisters, Running in Heels and Being Committed. 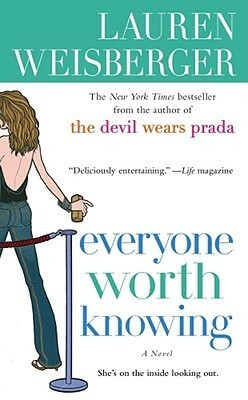 Everyone Worth Knowing – by Lauren Weisberger — from the same author as the Devil Wears Prada and Chasing Harry Winston. All her books are great and one had to be on this list. I chose this one because I enjoyed it the most (maybe it might have to do that when I read it I was in the middle of quitting a banking job and I related?) and Devil Wears Prada is actually a better movie than book!